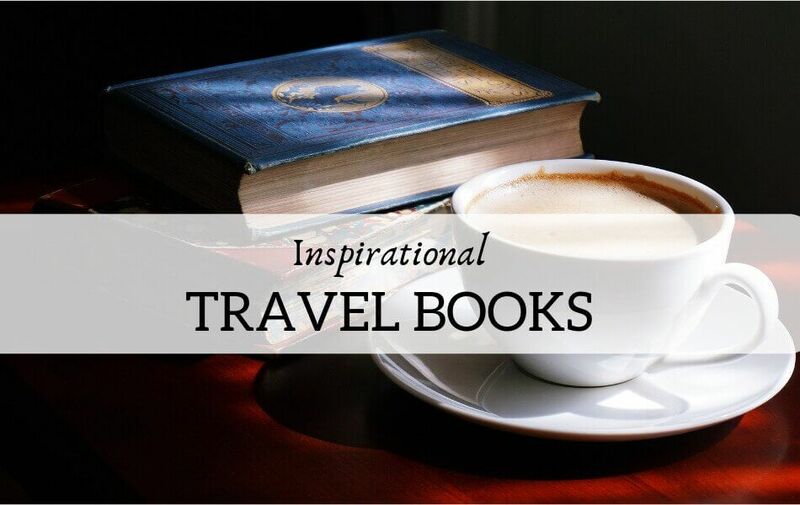 Inspirational travel books can develop wanderlust in anyone, from childhood many of us are fascinated by places or people we read about, having adventures in far-off lands, or even close to home. 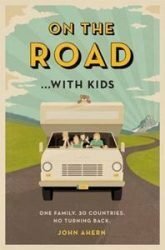 During our winter travels in Europe with a small caravan I read ‘On The Road With Kids’ by an Aussie author, John Ahearn, to our kids. They loved settling down at night to be read to and have now read the book themselves (and realise that a few sections were ‘modified’ a bit as they were a little risque). The book tells of the adventures of John’s family when they bought a slightly dilapidated motorhome and went off exploring through Europe. We still laugh over some of the stories in John’s book. Tea with the Taliban is by far one of the most intriguing books I’ve ever read. As an avid reader, I devour books, so much so that I bought a kindle as our house couldn’t handle all the books. In 2015 I was lucky enough to travel with the author in Mongolia. During our two week trek, I devoured each of his books. Yet none sat with me as well as Tea with the Taliban. As a western woman, we are constantly told by the media to fear, hide and hate people from the Middle Eastern countries. 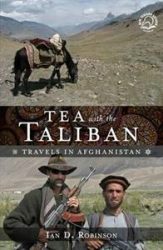 Ian’s travel tales take you deep into the heart of Afghanistan, as he travels throughout the country on horseback. A feat in itself. Yet through his unique use of language, Kiwi humour and horse issues he manages to show the world the warm, hospitable people that call this country home. Into Thin Air is a true story by American journalist and mountaineer Jon Krakauer. He was part of an ill-fated Everest climb in 1996 and this is his story. 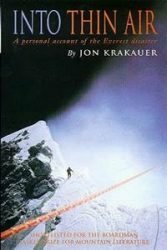 While Krakauer reached the summit and made it back down the mountain, four of his team members did not, and in total eight people died on Mt Everest that day. Into Thin Air brought home the realities of mountain climbing and raised interesting questions about people who are perhaps inexperienced being allowed to climb because they can pay the required fees. While some of the book has been contradicted by others, what I found interesting was the ending and the confusion. Krakauer himself cannot be confident that he remembered these events correctly. 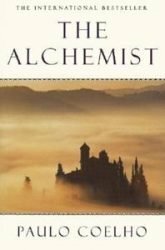 The book had me completely caught up in it while I was reading, and has really stuck with me. It serves as great motivation to get out there and see the world, but it’s also a reminder to consider my own limits and to remember mother nature has her own plans. Tracks is definitely one of my all-time favourite books. 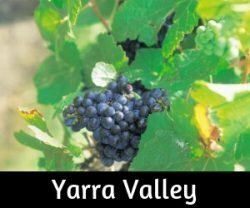 I read it when I was a young backpacker living and working in Alice Springs. 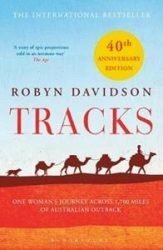 In the early 1980s, Robyn Davidson the Camel Lady was firmly embedded as a nomadic hero in Australia. Her name seemed synonymous with adventure. She walked with a dog called Diggity and four cranky camels across vast tracks of inhospitable land from Alice Springs to the coast in Western Australia. After reading Tracks, I wanted to be like Robyn. To me she was a symbol of strength, beauty and feminist ideals choosing adventure over convention at a time when amassing wealth and possessions was deemed making a success of life. 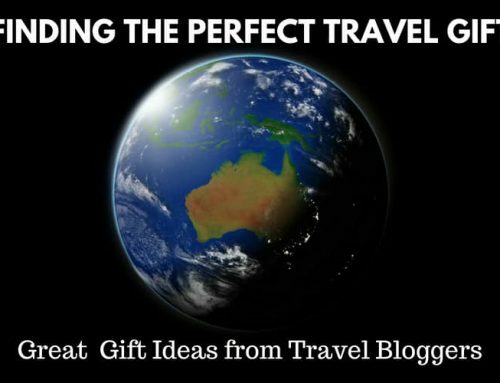 Inspired by Robyn I made many trips to Ayers Rock and other remotes places around Alice Springs wanting to see and learn more about Outback Australia. She inspired me to travel widely and explore life outside the cliches of our time. 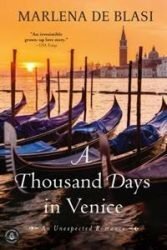 I stumbled upon the book a week after returning from Europe, while my memories were still fresh with a gondola ride in Venice and a smell of gelato in Burano. Needless to say, the synopsis sounded intriguing: an unexpected romance in Venice lashed with descriptions of Italian lifestyle and food. The author, an American chief and a journalist brilliantly describes her sudden romance with an Italian banker, Fernando, a straightforward marriage proposal and an eventual move to the city of waters and colourful gondolas. Through the book, I’ve travelled back in time with them, wandered tiny Venetian streets, ate pastry and made Italian love. What sounded like a girl’s dream, wasn’t all rosy for Marlena, but she accepted Fernando’s proposal, and what followed were the next thousand days of her immersion in Italian culture, to her wedding and then to their move to Tuscany. A travel book I am loving right now is “In a Sunburned Country” by Bill Bryson. It’s the story of Bill’s travels across Australia. I actually picked this book up in a used bookstore in Galway, Ireland, so it was pretty funny to be reading about Bill sweating in the Australian outback while I was huddled up in a coffee shop on a cold rainy Irish day. 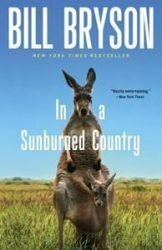 “In a Sunburned Country” is based on Bill’s Australian travels in the ’90s, so the book is a little bit dated. But the best parts of the book, the humour, the people and the amazing journeys, are totally timeless. (with the occasional race), they decided to make an enormous ability leap and entered the Talisker Whiskey Atlantic Challenge, rowing 3,000 miles from the Canary Islands to Antigua. Their longest row before starting the race was 100 miles! 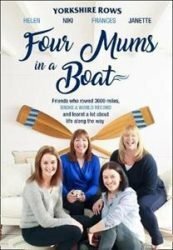 The book charts the women’s two-year training programme (which had to fit around their full-time jobs and their families) followed by their arduous 3,000 miles, World Record setting, 67-day voyage across the Atlantic – which entailed a rowing routine of two hours on, two hours off, 24 hours a day. The book details their highs and lows and the many challenges they faced during the trip such as severe sea sickness, a hurricane and equipment breakages. I found the book inspiring, motivating and a testament to the belief that if you want something badly enough, with hard work, determination and perseverance you can achieve it, no matter what your ‘own ocean’ may be. I read a lot of travel books and few writers have the ability to inspire me like Levison Woods. The adventures he embarks on are truly one-of-a-kind and I was really drawn in by his tale of walking the Himalayan mountain range. In fact, reading this incredible book is what inspired my desire to visit Nepal and see the Himalayas. And, you know what? I’m writing this in a cafe in Kathmandu, Nepal! 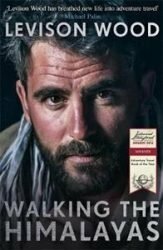 This book takes you through every step of his 1,700-mile journey from Afghanistan in the West right through to Bhutan in the East. 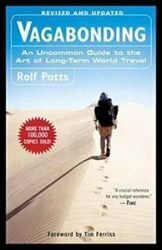 If you are interested in adventure travel, then you need to add this (and his other books) to your Christmas list! What happens when a travel addict with a penchant for romantic flings abroad is also a gifted comedian? 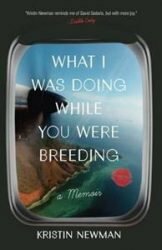 Easy: What I Was Doing While You Were Breeding happens, Kristen Newman’s hilarious memoir cataloging the exploits of her twenty-and-thirty-something-year-old self across Argentina, Israel, Russia, Paris, Jordan, and beyond. Told with an entertaining lightness of tone while also leaving room to address genuine questions (in a nutshell: if all of my friends are settling down with partners and having kids and I’m not, what do I want my life to look like? ), this memoir is as heartwarming as hilarious. If you’re looking for a book that is going to make you want to book the next one-way ticket to somewhere, anywhere, in search of a new adventure – this is it. 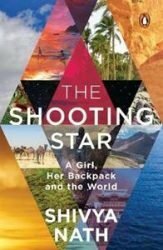 Recently, I read a book called “The Shooting Star” by Shivya Nath and it changed my perspective towards life and travel. I could connect to her so well, not because she is a full-time traveler like me, but also because she is an Indian woman who grew up in a conservative family. It felt so good to see someone talk about how they broke all the societal norms and achieved something that most Indian women can only dream of. 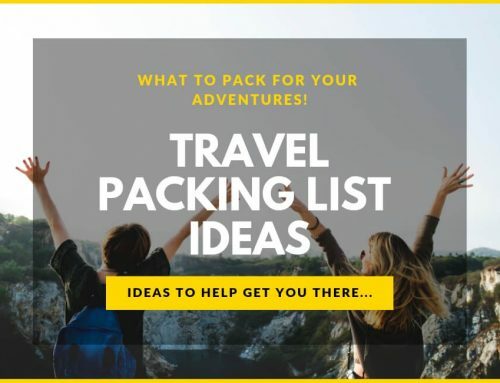 In her book, she talks about how she has been roaming around the globe as a solo independent female traveler and as a vegan which really inspired me and made me believe that I can do this too. The Shooting Star helped me realize that if you truly believe in something and if you are determined towards your goals, you will get there sooner or later. No matter how hopeless it may seem in the beginning. This book has been particularly inspiring for me because it takes you on a journey that everyone can relate to. The main character Santiago is a simple shepherd who has dreams that may only be fulfilled if he takes risks such as leaving the security of home comforts, so one day he sells his flock and sets off on an adventure of a lifetime. I still reflect on the words – “And, when you want something, all the universe conspires in helping you to achieve it.” By following your dreams there is no doubt a price to pay, but as we all know you get what you pay for, or rather the outcome is reflective of your determination. So don’t give up on your dreams too easily, do not settle or be distracted, but be courageous and open to all the signs and omens guiding you to realise your destiny, because you have control and your choices will ultimately determine your life! Nicole Young is the founder of Three Harmony, a Melbourne-based Ayurvedic consultant, Yoga teacher, writer and online educator. She is deeply passionate about traditional medicine and self-healing with Ayurveda and Yoga. Bill Bryson is one of those writers I should not read on public transport. He makes me snort and guffaw with great regularity. It’s quite embarrassing! ‘A Walk in the Wood’ was no different. In this book, Bryson captures his epic adventure of walking the Appalachian Trail with his usual wit and humour, taking on the 2160 trail from Springer Mountain in Georgia all the way to Mount Katahdin in Maine. 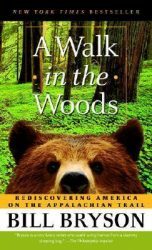 Joined by his ill-prepared childhood friend Stephen Katz, manages to walk 870 miles of the trail and keeps the reader entertained with every step. This is the first book that got me started to think about tackling long-distance hiking. 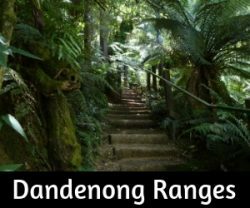 The furthest I’ve gone is 100km, which is a long way from his epic walk, and if it weren’t for the scary bears, I would LOVE to tackle sections of the Appalachian Trail one day. Traveling in East-Africa for a year I was inspired by Riaan Manser’s incredible story. He rode a bicycle right around the continent of Africa alone and unassisted. It took him two years, two months and fifteen days. 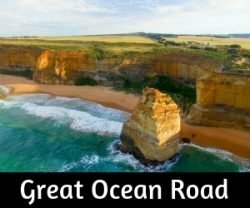 He cycled 36 500 kilometres through 34 different countries, starting and ending in the spectacular Cape Town. 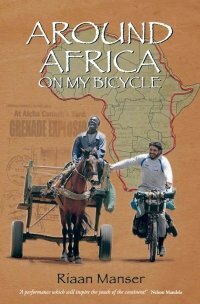 In Around Africa on my Bicycle, he tells his inspiring story during which he was thrown into jail in Equatorial Guinea, taken hostage by drugged Liberian teenage rebels, cycled through the Sahara and Libyan deserts, climbed Kilimanjaro and swam in the Red Sea. It is an incredible story of courage and determination. He takes you on an amazing journey, starting with only some friends seeing him off and a whole country waiting for him to arrive back in Cape Town. Craving a great adventure, John Ahern buys a battered campervan online, aiming to spend a year travelling on the road… with kids. 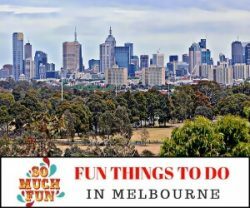 Taking their children through 30 countries on a hilarious and life-changing journey, John and wife Mandy find themselves mugged by monkeys, charmed by snake handlers and inspired by their fellow wanderers. Foreword by Tim Ferriss • There’s nothing like vagabonding: taking time off from your normal life—from six weeks to four months to two years—to discover and experience the world on your own terms. In this one-of-a-kind handbook, veteran travel writer Rolf Potts explains how anyone armed with an independent spirit can achieve the dream of extended overseas travel. A great list of inspiring books, Jane. 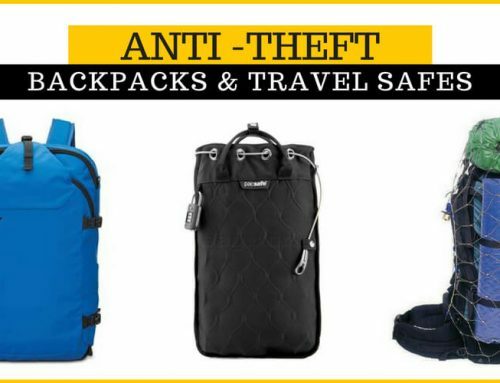 Great suggestions for fellow lovers of books and travel. I think many of us have a long book list to read! Hi Jo, I’d like some of the books under the Christmas tree too. 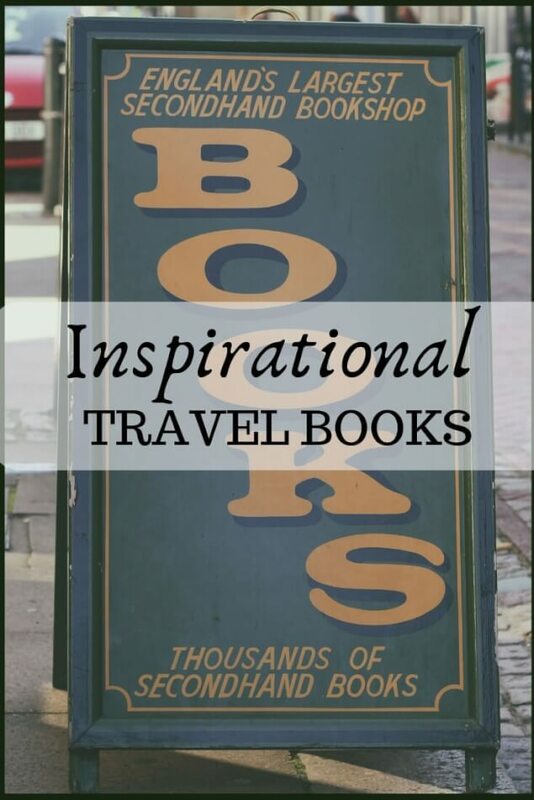 A good travel book never goes astray. Thanks for your contribution.